Mitsubishi Motors sales are up 30.2 percent in the first six months of the year after yet another month of year-over-year growth. June Mitsubishi sales totaled 6,021 units, up 13.7 percent over June 2013 and capping off the best first six months of sales for the automaker in three years. 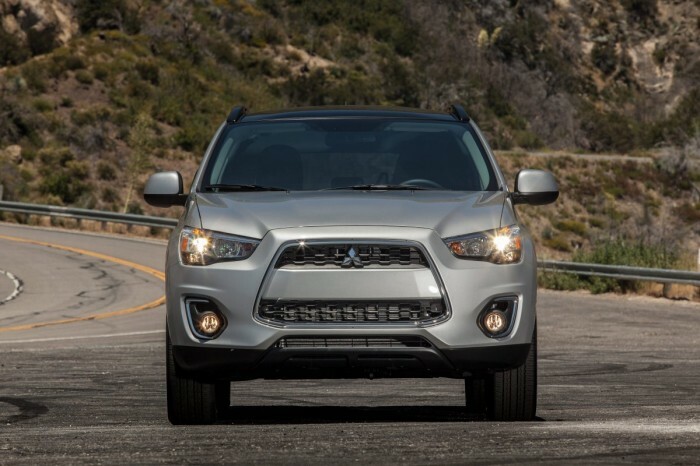 As can be expected, the Outlander Sport led the way for June Mitsubishi sales. Despite being down year-over-year, the Outlander Sport was Mitsubishi’s volume leader with 2,433 units sold. With 15,322 units sold in the first six months of the year, a half-year record for the model, the Outlander Sport is 23.1 percent ahead of its first-half pace in 2013. The new Mirage overcame its lukewarm critical reception on the way to its third best month since its 2013 launch with 1,451 units sold. Also of note is the fact that Mitsubishi has sold 1,569 Lancer EVOs in North America through the first six months, resulting in its best first half of the year since 2008. With any luck, that roll will continue so that we can increase our odds of getting a new EVO one of these decades. The full June Mitsubishi sales report can be read at Mitsubishi’s press site.